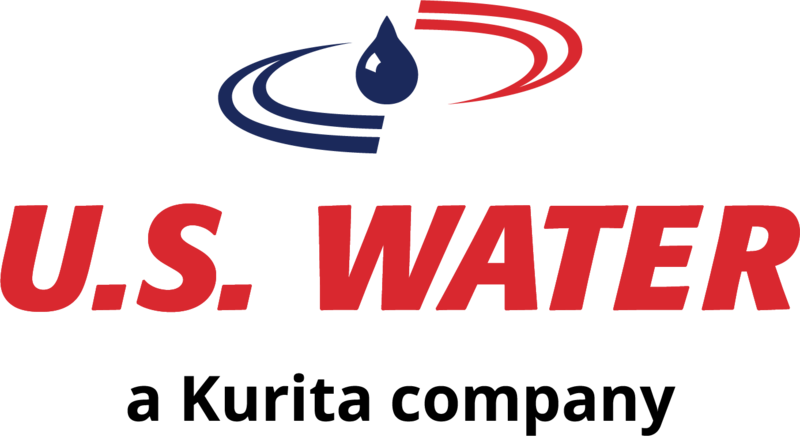 U.S. Water announced today that is has joined the Kurita Water Industries Ltd. companies, a leading international water management company headquartered in Tokyo, Japan. The acquisition was announced in early February 2019 and was completed effective March 26, 2019. Kurita is one of the world’s largest suppliers of water treatment solutions including water treatment equipment and facilities, chemistries, and services. The acquisition of U.S. Water is consistent with the Kurita Group’s strategic focus to expand its businesses globally by establishing bases in four regions of the world – Japan, Asia, Europe and the Americas – and implemented as a measure for strengthening its businesses in North America. The combination of the companies is expected to accelerate the breadth and depth of new innovations that generate measured customer value with an enhanced integrated solutions portfolio.